For the 2018 model year, the Subaru Outback sees a few updates, including a new front fascia, more aerodynamic side mirrors, new infotainment and a new center console design. 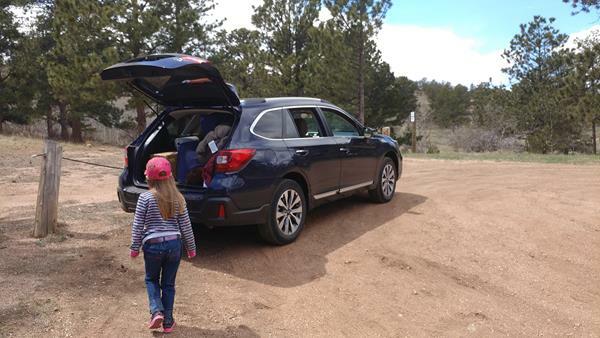 The 2018 Outback otherwise remains the same as last year’s family-friendly midsize crossover. 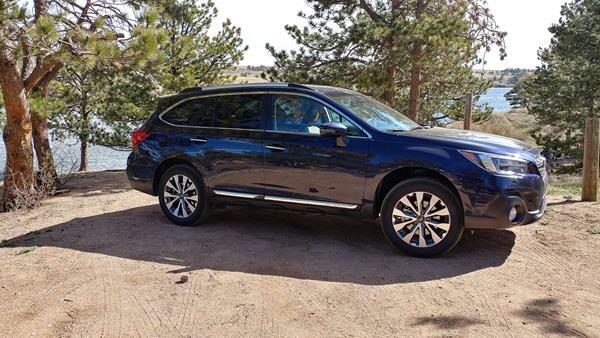 Now you can learn more about the 2018 Subaru Outback in the FULL REVIEW HERE.